Purelead Products is the GO-TO-Source for Lead Products for the Marine Industry. Marine Ballast available in pigs, ingot, brick plate, extrusion and shot for ballast and keels. Can be powder coated, painted and machined. From orders in hundreds of pounds to hundreds of thousands of pounds. 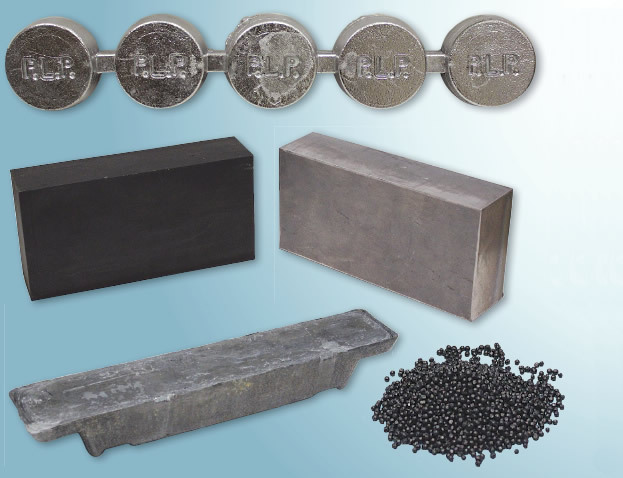 Pure Lead Products is THE LEAD SOURCE.